Gita Varadarajan was born and raised in India. She has worked with children all over the world, and now teaches second grade in Princeton, NJ. 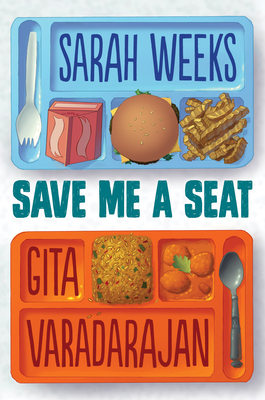 Save Me a Seat, written with Sarah Weeks, is her first novel.